The Supreme Court bench headed by Chief Justice Dipak Misra today refused to modify it's order to examine Akhila alias Hadiya in open court and said such the plea for in-camera proceeding will be "dealt with" next Monday, the scheduled date of interaction with 24-year-old woman. "Why should we do it just because you say so? Anyways we will deal with that on Monday", CJI Misra told the lawyer for Ashokan, the woman's father. 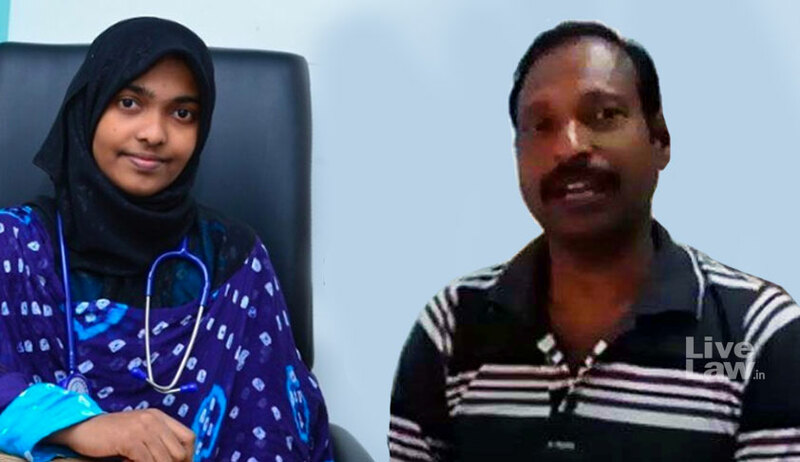 Less than a week before the Supreme Court scheduled to interact with Akhila alias Hadiya Asokan has yesterday moved an application seeking the court to hold the interaction in-camera.